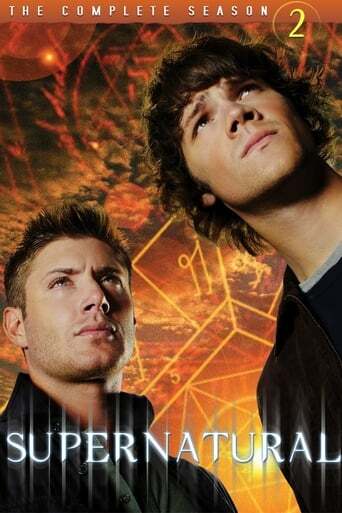 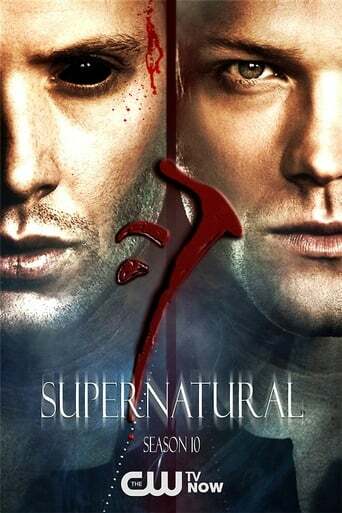 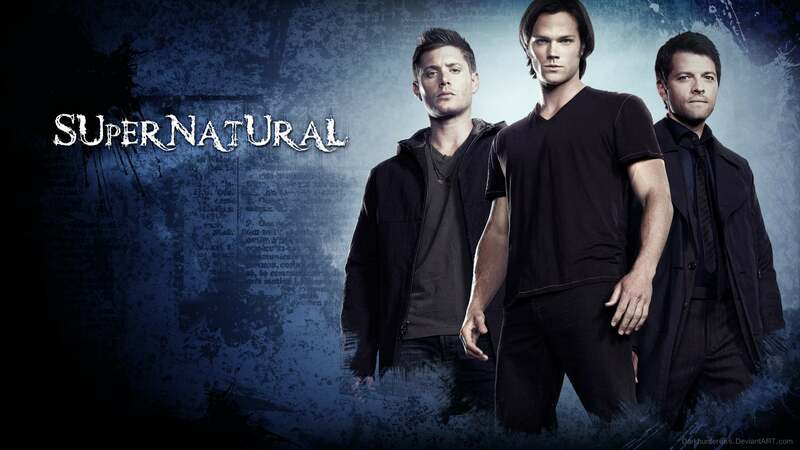 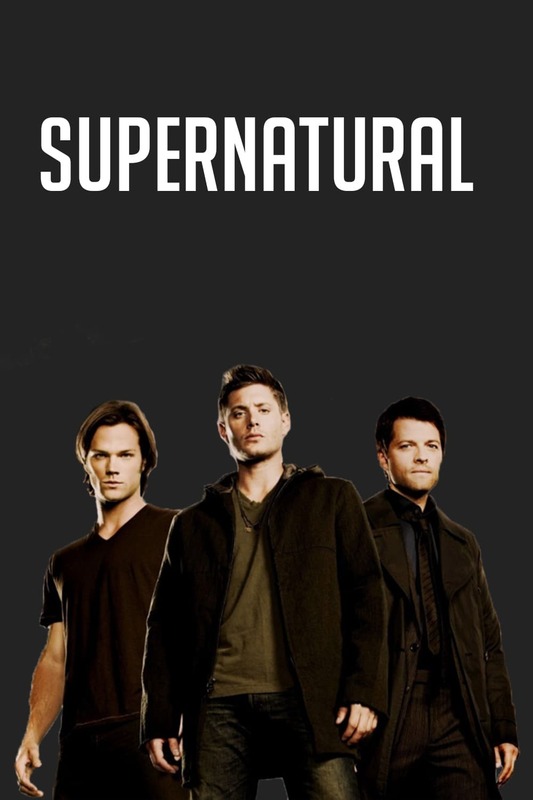 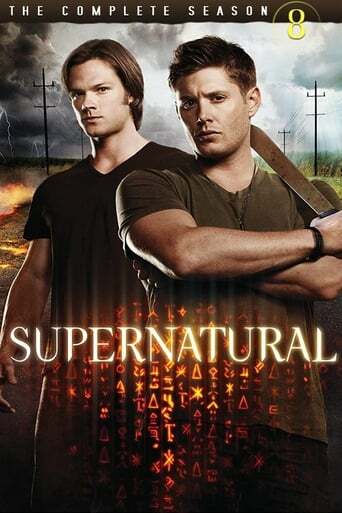 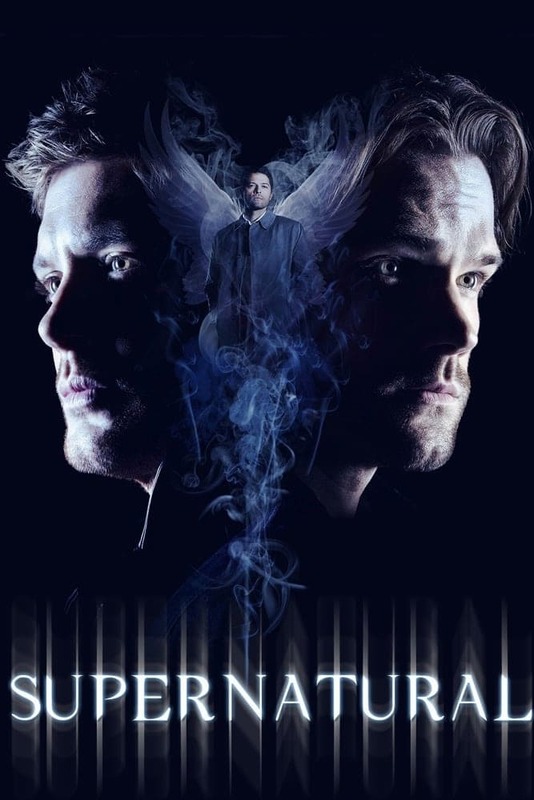 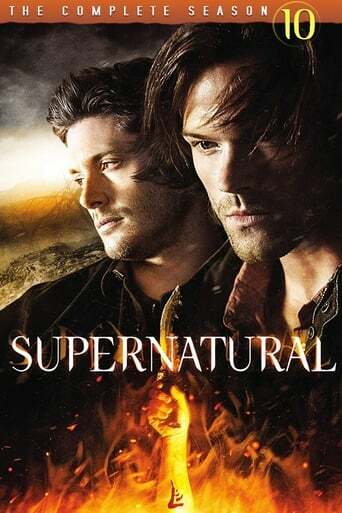 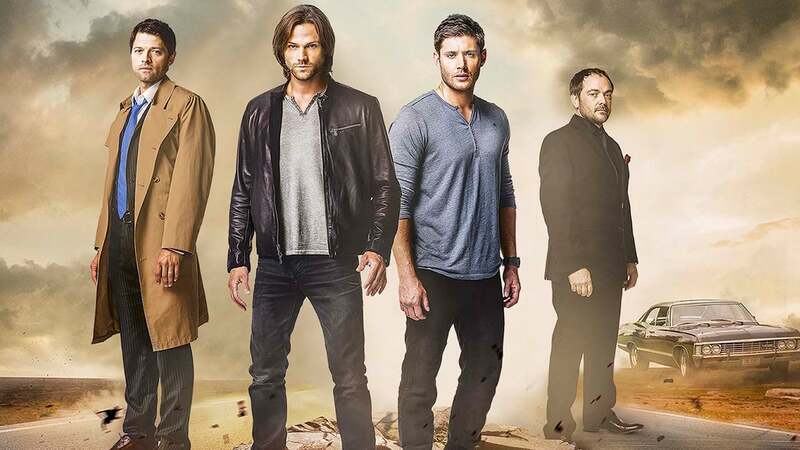 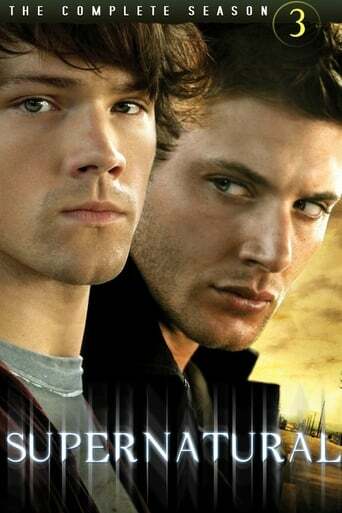 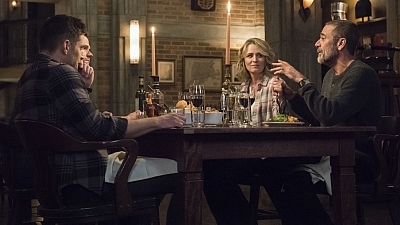 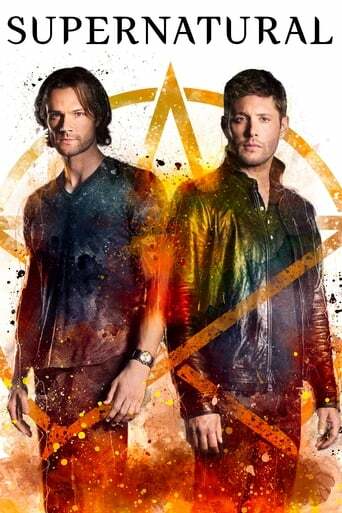 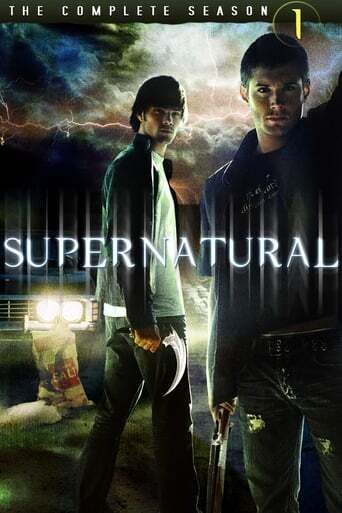 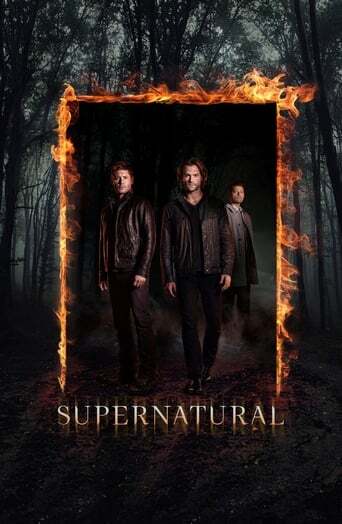 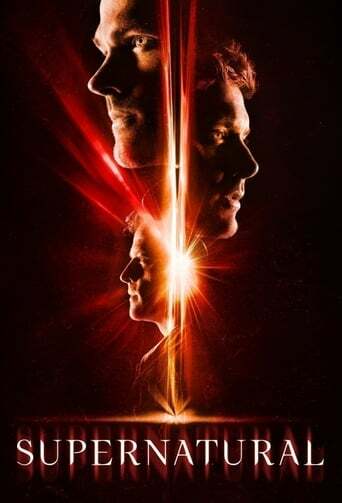 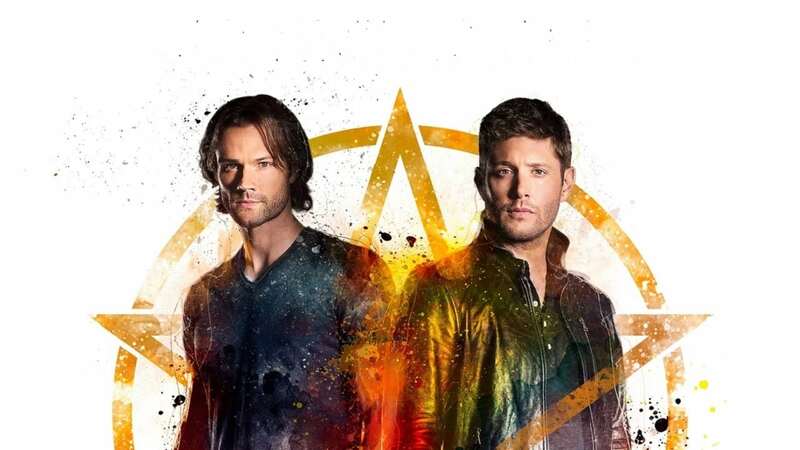 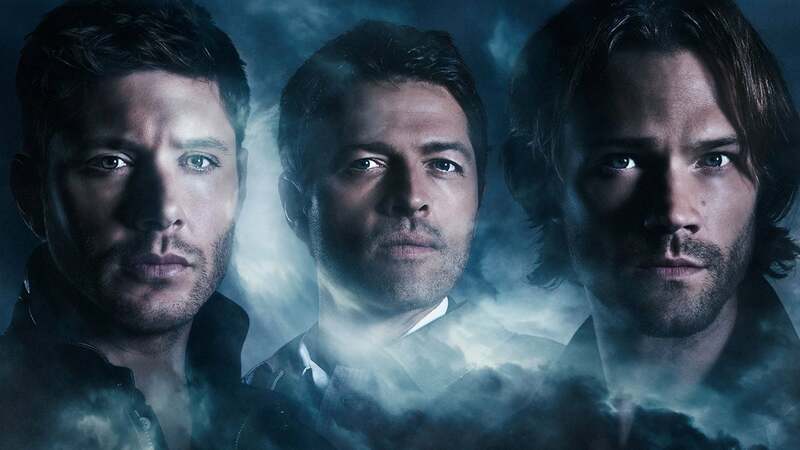 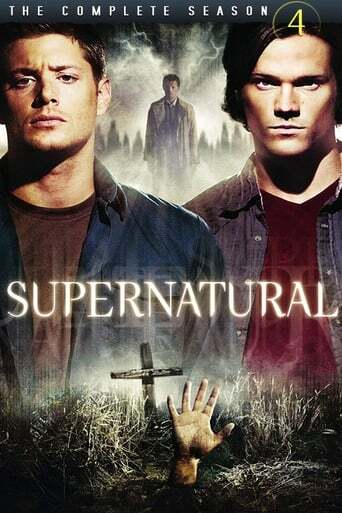 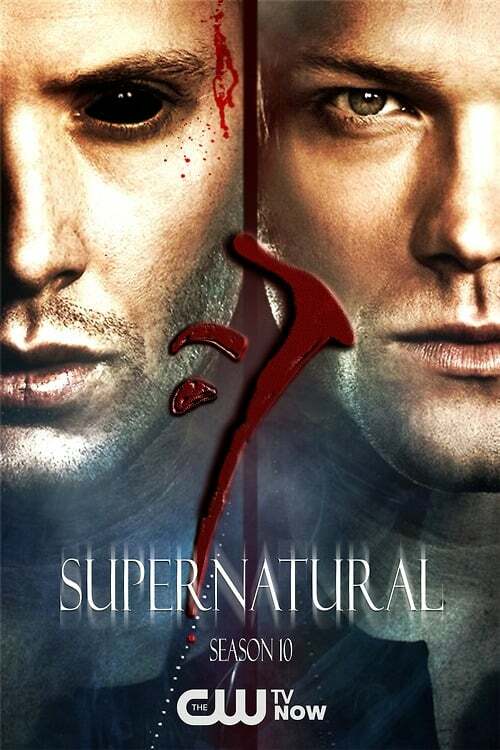 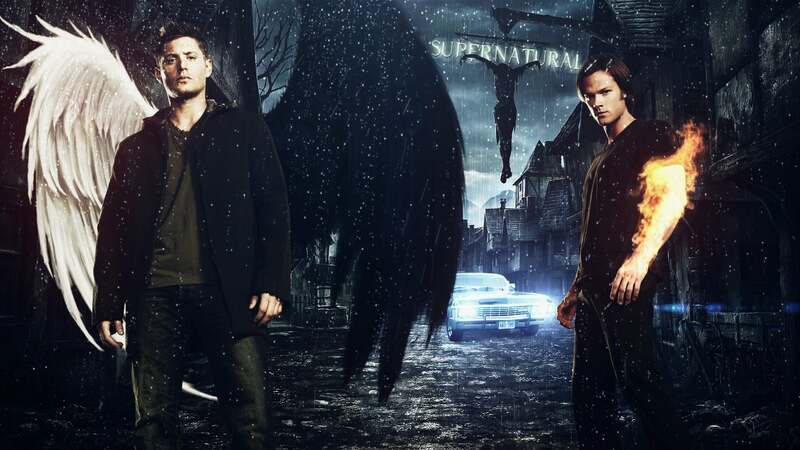 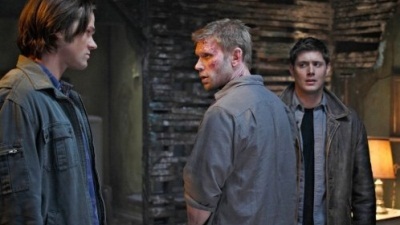 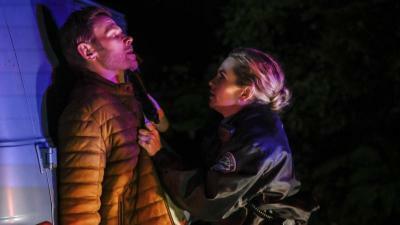 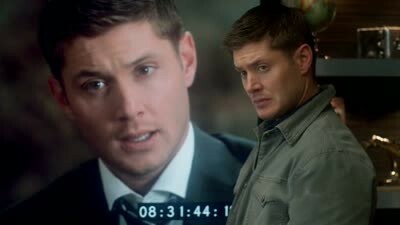 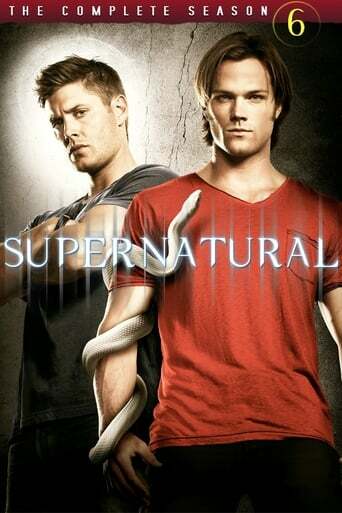 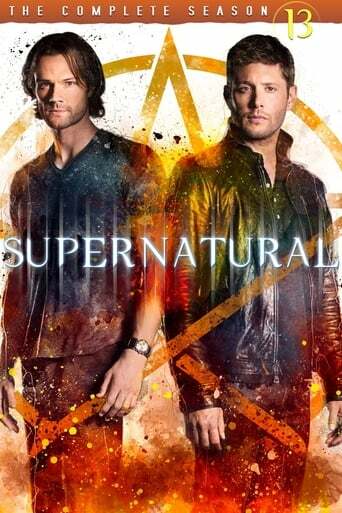 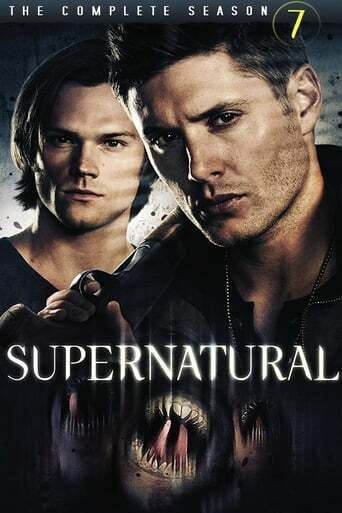 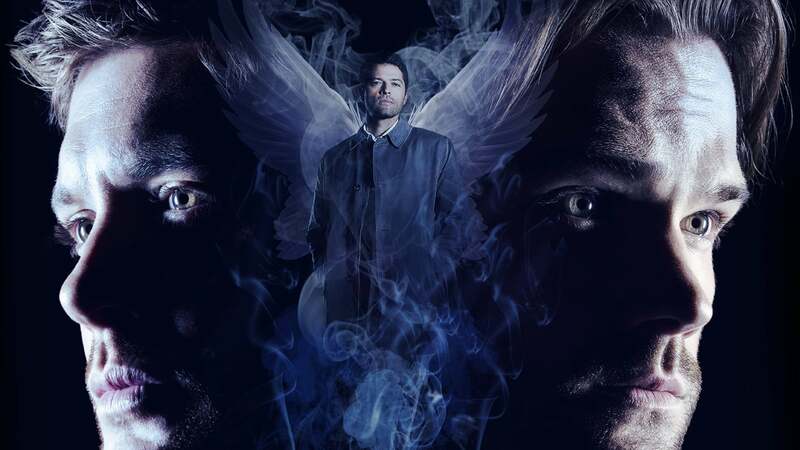 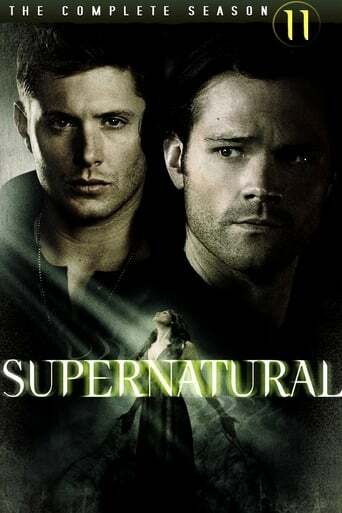 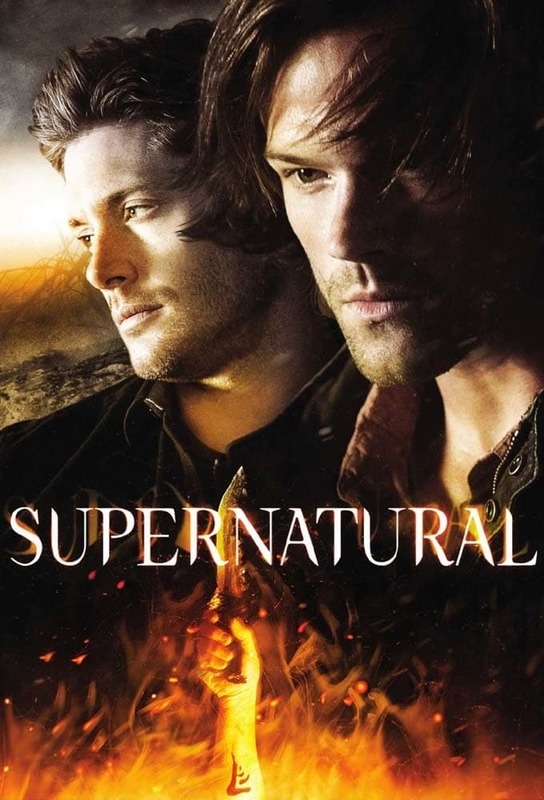 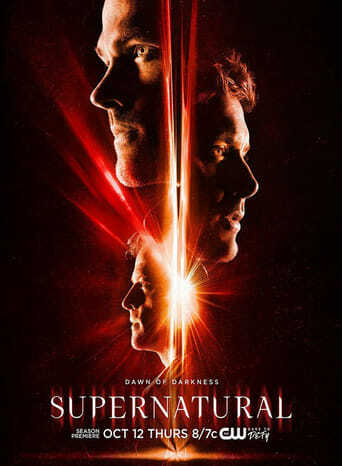 The story revolves around two brothers, Sam and Dean Winchester as they follow their father's footsteps, hunting down evil supernatural creatures such as monsters, demons, and even fallen gods while trying to save innocent people along the way. 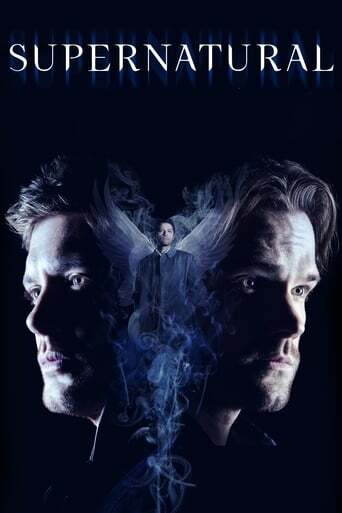 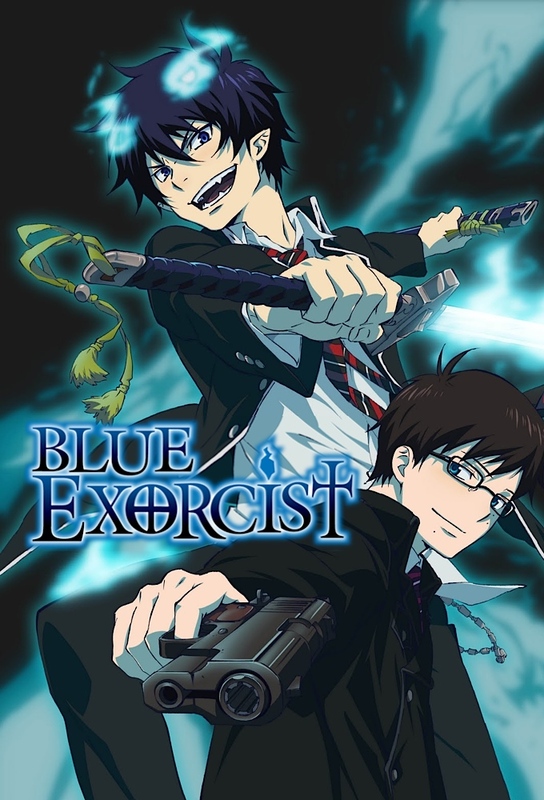 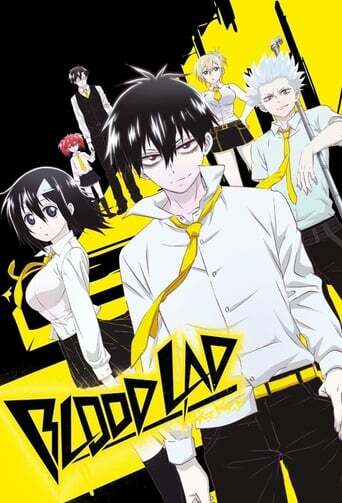 Continuing the "family business" after their father's death, the brothers soon discovered that the "hunt" doesn't just involve slashing and hacking monsters and demons but also dealing with more powerful creatures such as angels, reapers, and even Death. 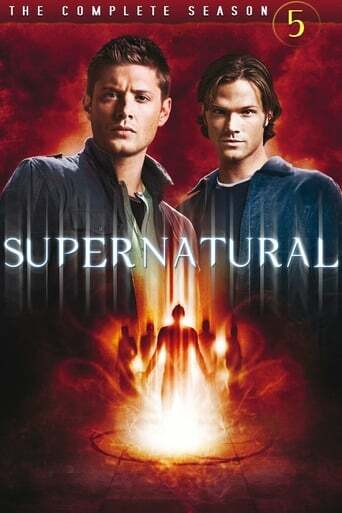 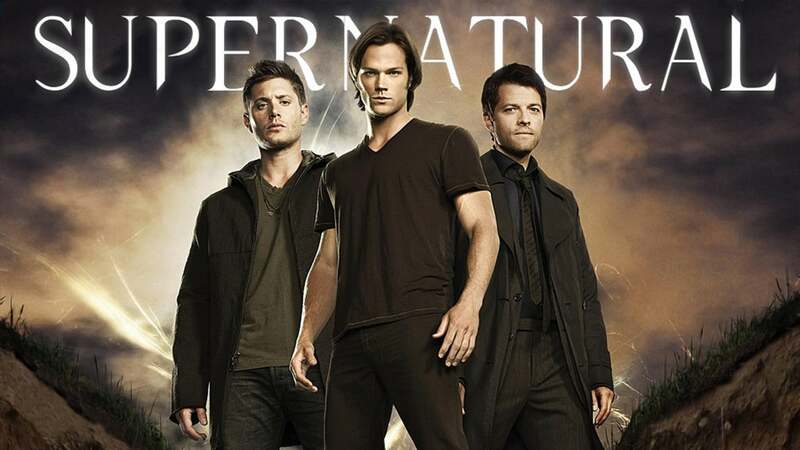 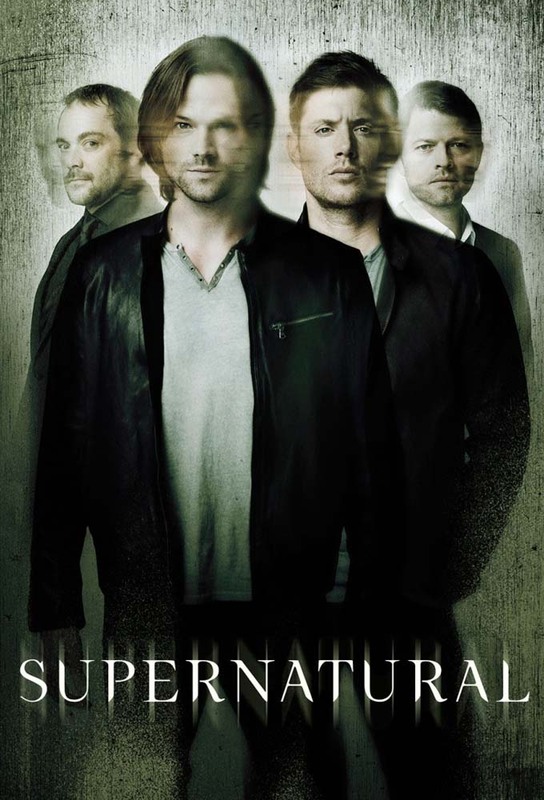 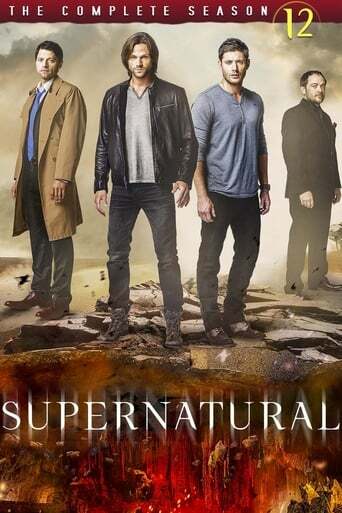 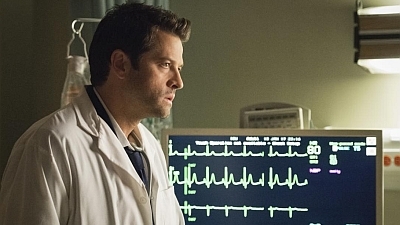 TV series created in 2005 by Eric Kripke. 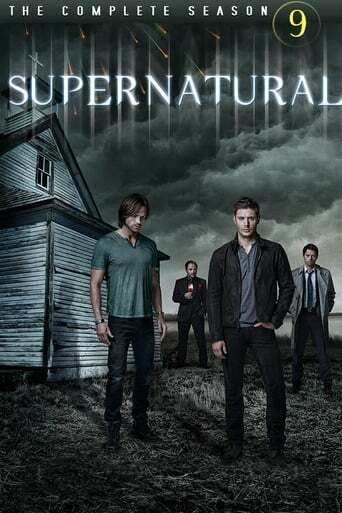 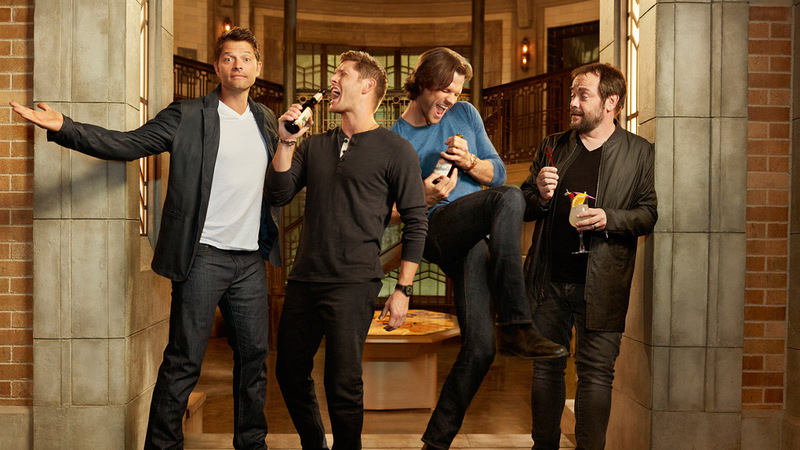 The show consists of 14 seasons and 300 episodes.